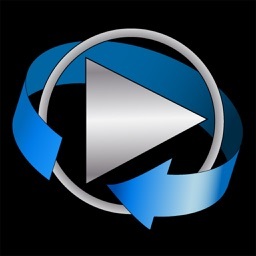 Easy to use video player that allows you to play videos and music from iTunes Playlists. 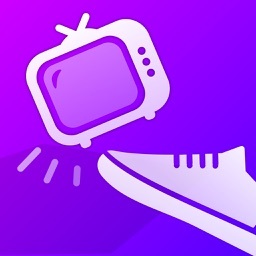 Also create music and video playlists on the go of your favorite TV-Shows, Movies, Music Videos, Podcasts and iTunes U to play them sequentially, repeated, once or shuffle. 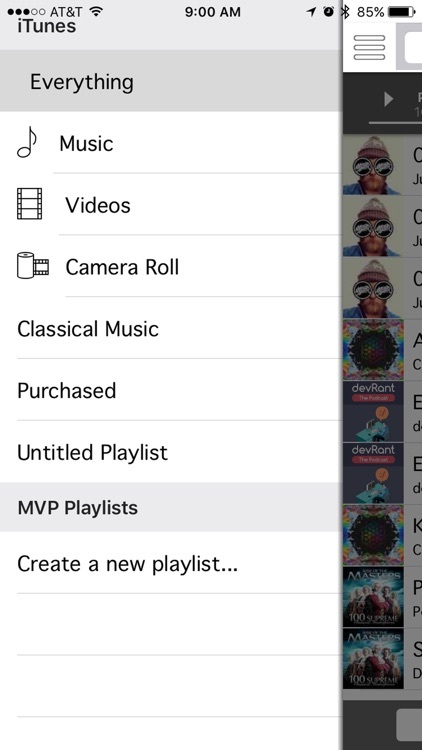 MVP Video Playlist will run in your iPad, iPhone and iPod touch. • Load iTunes playlists saved in your iPad. 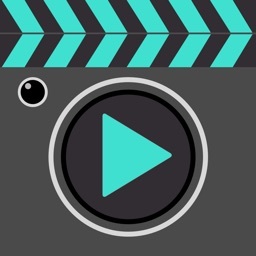 • Create video playlists on the go. • Import recorded videos from camera roll. 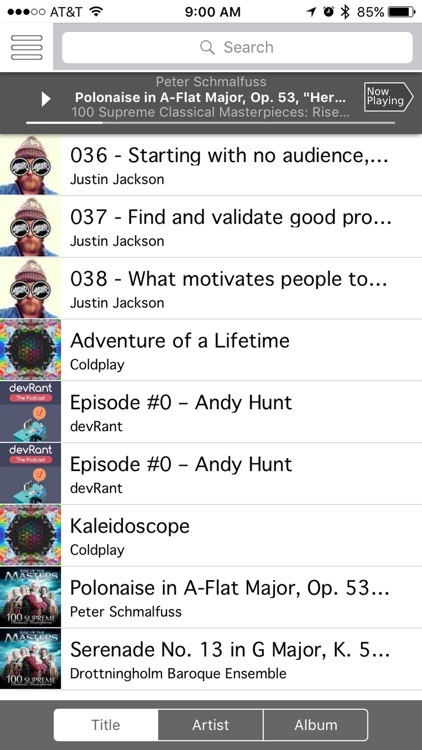 • Customize video playlists names. • Responds to remote control actions. 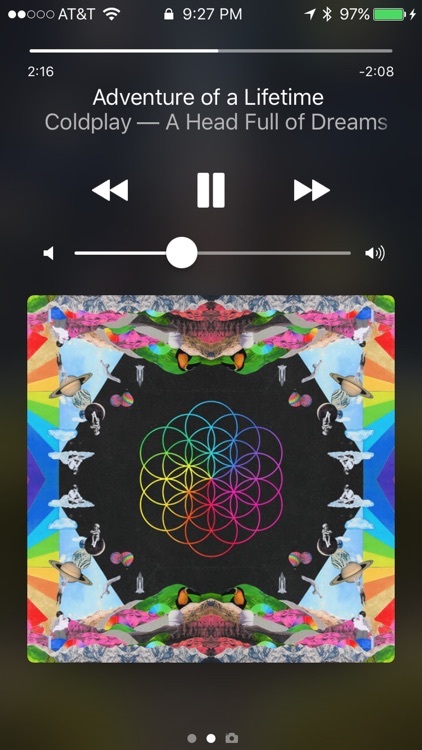 • Use the native gestures to delete playlists and videos. 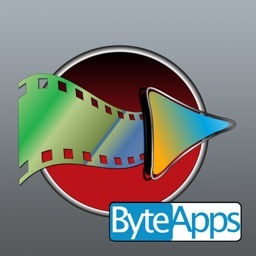 • Use iTunes to upload your videos. 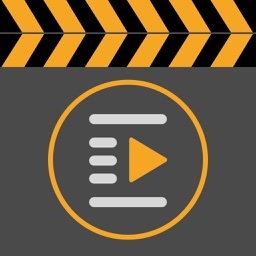 • Load and save hundreds of videos in your playlists. • Remembers last played video and playlist. 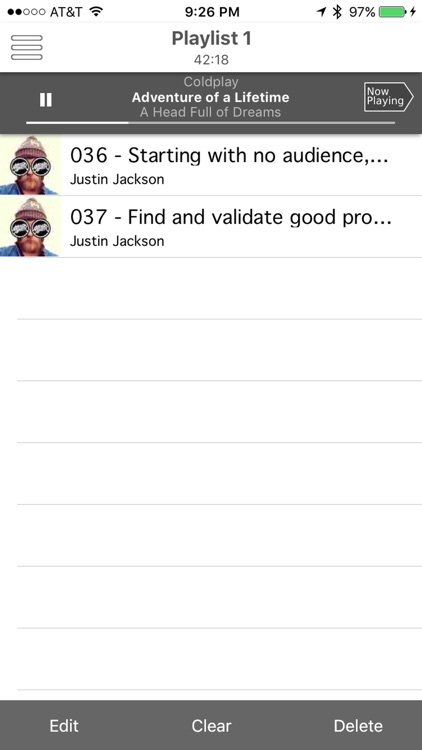 • Load videos from the MVP File Sharing section in iTunes. • Search through your music and video to make faster playlists. • Import videos and music from email attachments. • Tired of long intros? modify the Start and Stop time. • Pull down the playlists table to refresh iTunes changes when synchronizing with your device. 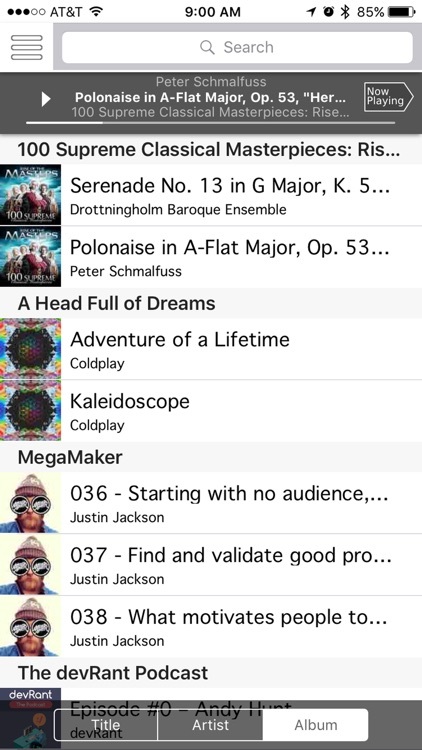 • To change the order of playlists: press and hold the playlist to move and just tap when done. 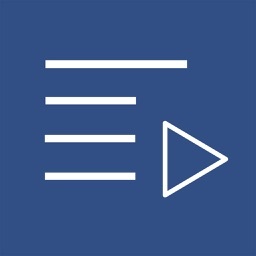 • Use it as Karaoke player with the lyrics embedded in the video. • Supported media types are limited to the device supported types.